Newly released ESXi host client v3 (already) has been up for few weeks. I’ve been quite busy visiting VMworld Barcelona and VeeamON recently. However I’m back home, at Reunion, and can fully work as usually. Homelabbing, blogging and providing IT services to few clients localy here where I live. Today we will focus on quick tip which helps out when you need to clear hard disks, to delete all partitions. So today’s post is about How To Erase ESXi Disks With ESXi Host Client v3. Previously I showed you how to do it via an ISO image (or CD) which you boot. I’m sure everyone knows how to use this Free Tool called Gparted Live ISO. If you don’t just check out this post. One of the disadvantages of doing so is that you need to boot the server through the ISO, and it means downtime for your VMs…. ESXi Host Client which I described in details in my article here can however, in its latest version do the same thing, but without rebooting the server. Even though, sometimes you have to deal with some files that are preventing you to delete a datastore, especially if such a datastore was previously used for VFRC, host caching or datastore heartbeating. The process is rather straight forward…. And then on the next screen just select the partition you want to delete (on the right)… This shows up the button “Delete Partitions”.. 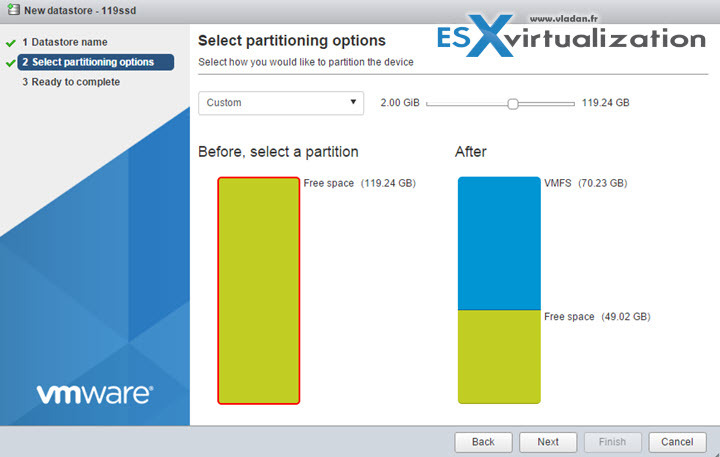 In addition to simply cleaning the disks from existing partition you can also create datastore….. Basically the same as you do through vSphere C# client. You launch new assistant, and in the “custom” drop down menu you can specify the size of the datastore. There is a lot new in this client and my bet is that the next version of ESXi will have that vib pre-installed! 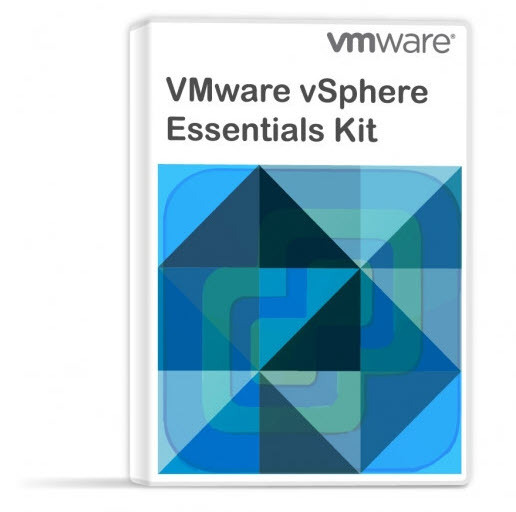 I cannot however speak for VMware and they won’t tell you -:). Any news about supporting free licensed esxi hosts? Commands still fail silently. I wanted to erase the ESXi partition of a host’s datastore and to do that I wanted to use the embedded ESXi Host client as described here. Failed – Cannot change the host configuration. The host does not have any virtual machines on and it was set on Maintenance mode. Any idea on what may cause it? Not much ideas, sorry. But you can use the ESXi host client without erasing that datastore, don’t you? Yeah the ESXi host client works fine, but when I use the partition editor to format the 15gb, it presents me that error. On top of the host there is already a fine working ESXi hypervisor installed, but the customer mounted TPMs modules in each server so they are asking the ESXis to be reinstalled once again.